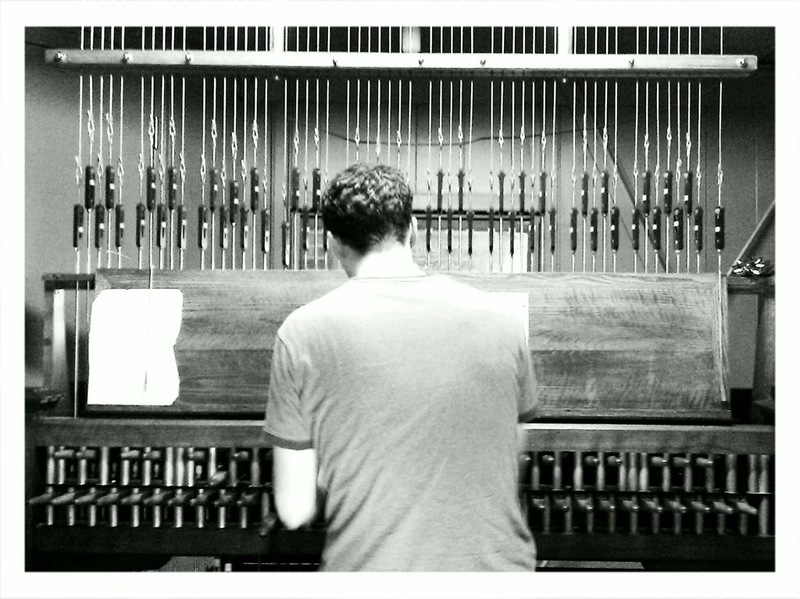 In addition to astrophysics, I play the carillon, which is a musical instrument composed of bells that one plays via a keyboard using both hands and feet. Carillons are typically in towers, such as the two that I have played regularly: Sather Tower at UC Berkeley and Harkness Tower at Yale University. You can find out more about carillons via The Guild of Carillonneurs in North America. In 2010 I passed my exam to become a Carillonneur (full professional) member of The Guild of Carillonneurs in North America.